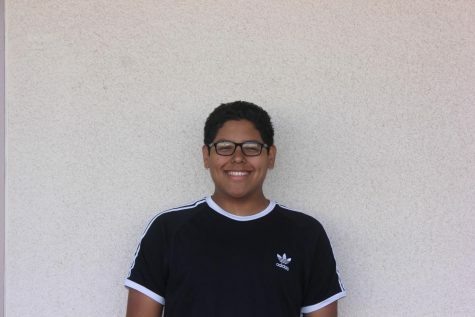 Diego Jimenez is a Junior at LQHS and a reporter for the Hawkview here at La Quinta High School. Outside of LQHS he sends his time at Musical Theatre University, a theatre conservatory here in the valley. He loves going to see plays, movies, and concerts. His favorite pastimes are listening to music and being around friends.